In April of 2016, the Department of Health and Human Services (HHS) proposed a new health care act that could potentially have a bigger transformative effect on the healthcare industry than the Affordable Care Act. 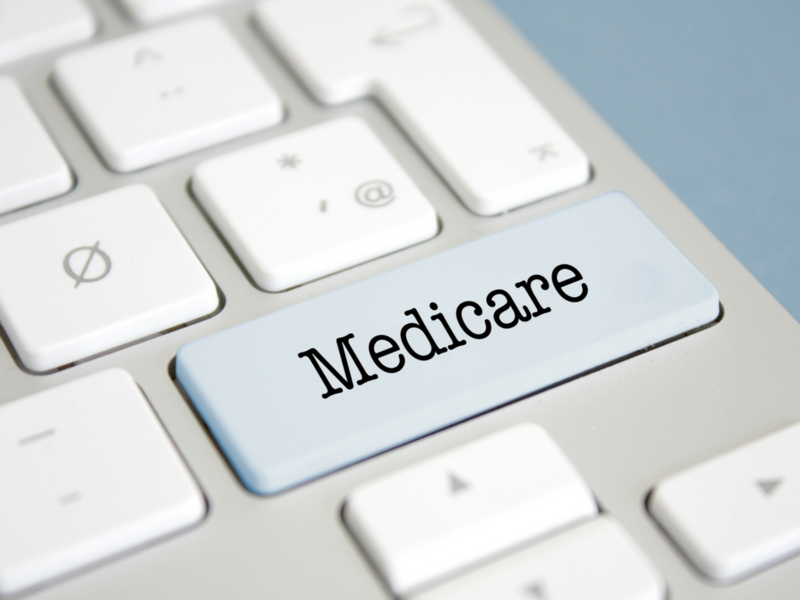 The Medicare Access and CHIP Reauthorizing Act of 2015 – or MACRA as it’s known – will foster changes in the healthcare industry that will offer numerous benefits for patients and healthcare providers alike. At a 2016 meeting in May, almost 200 journalists, congressional staff, administration staff and stakeholders in the act met in Washington to discuss the legislation and how it will be implemented. One of the biggest changes that MACRA will make to the current system is value-based service, where patients are charged based on the quality of service they receive, rather than the volume. How Will These Changes Affect Healthcare Providers? One of the main features of MACRA is the fact that it was designed to replace the sustainable growth rate formula (SGR), which calculated Medicare physician payments by taking into consideration economic growth. This system was often flawed and resulted in payment cuts for physicians. The new MIPS or APMs system will reward physicians for providing quality care. MIPS providers will have their services judged in four categories including quality, resource use, clinical practice improvement, and meaningful use of EHR technology. Depending on the level of service, physicians will see payment adjustments added or subtracted from their fees. By consolidating three of the existing quality reporting systems, MACRA will streamline the process and make it easier for physicians to be paid fairly for their work. Although it may seem like a complex system, most experts are praising MACRA for its flexibility and innovation in allowing providers the choice to choose the best option for their unique situation. The proposed changes will ensure that physicians receive stable payments that are no longer dictated by annual SGR calculations. By rewarding value-based care and providing sustainable changes to financing options, providers can maintain their revenues while providing quality healthcare for their patients. MACRA also allocates funds to help small practices with 15 or fewer eligible clinicians on staff, so small practices can also enjoy the benefits of value-based care, which was historically designed to help larger hospitals and practices. How Will it Impact Patients? The main goals of MACRA are to improve the health of clients and cut unnecessary health care spending. The previous fee-for-service programs charged patients based on the number of services they received. Whether it was blood work, x-rays, tests, or other procedures, the list of services was collected and translated into a billable fee. With this model, it allowed for increased waste and unnecessary spending. By streamlining the process and creating a system where physicians are paid by the quality of work rather than the volume, patients can expect more comprehensive care and thorough attention from their healthcare providers. MIPS and APMs also help save patients money on their health care, since they will no longer be paying based on the volume of their services. For more information on MACRA, streamlining your revenue cycle, and maximizing your revenue possibilities, call Rev-Ignition today at 1 (844) 297-9944.